About Sage Real Estate Co.
Sage Real Estate Co. is one the newest companies representing real estate in Julian, Ramona, Alpine, Poway, Escondido and beyond. After many years of working for other brokerages, our team has branched out on our own to provide an innovative approach. We have a fresh yet experienced perspective on selling real estate that is unmatched by any existing company or franchise. Sage is small, caring, personal, and our agents believe “home” is key for happiness, enrichment, and a fulfilled lifestyle. 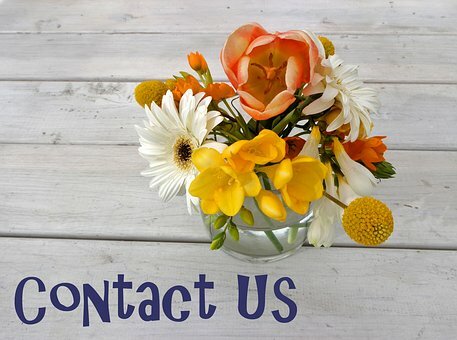 Our goal is to connect you to communities and homes in search of a comfortable and fulfilling match. Once that is done, we work to keep the stress of the process off you. We are experts at negotiation, risk management and the complexities of real estate. We strive at all times to find win-win situations for sellers and buyers as both move toward their desired lifestyle. We have real testimonials to prove it!